Kainos Community is part of the Langley House Trust group and shares the same Executive Team and Board of Trustees. Andrew joined Langley House Trust in 2002 and has over 40 years’ experience of working in housing. 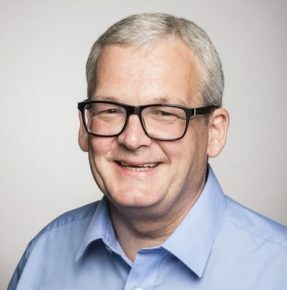 Andrew is the Trust’s Corporate Development Director – his role includes overseeing Business Development, Communications and Marketing, Housing and Property and Facilities for both Kainos and Langley. Andrew has three sons, enjoys sailing and following his son’s golf career. Winsome joined Langley House Trust in 2013. She has over 20 years experience in general needs and supported housing. She was formerly the Area Manager for the London and Midlands for Langley. 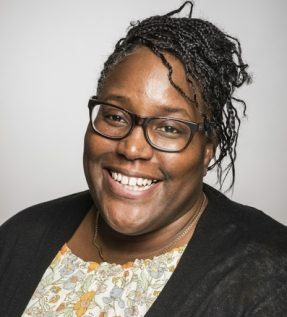 As Interim Corporate Operations Director, Winsome is responsible for management of the Trust’s projects – which include care homes, hostels, shared and single houses and flats across multiple local authorities in England. David joined Langley House Trust in 2014. David has worked at a senior level for 20 years with experience of service, distribution and manufacturing within market sectors including Social Housing and Utilities. He is a Fellow of the Chartered Institute of Management Accountants (CIMA) and has also served as President of one of CIMA’s branches. As Corporate Services Director, David is responsible for Finance, Treasury and HR. David enjoys playing golf (badly), football and music. Malcolm joined the Langley House Trust group as Chair in January 2015. He brings with him a wealth of experience from the business sector having held senior level/Managing Director roles in industries including Manufacturing, Contracting, Chemical Plant Design and Insurance. He is passionate about social change and chaired the Council of Reference for an urban transformation project which brought regeneration to a previously deprived area. He is now a Non Executive Director for a number of companies including a specialist niche bank. Philip joined the Trust in 2012 and holds the position of Vice Chair with a development function. Philip is a former Director of RPC Group Plc, manufacturers of consumer packaging. He has been active in prison and overseas development work and is currently a governor of Northampton College. Piers joined the Trust in 2014 and is the Chair of Langley’s People’s Committee. He has extensive business experience, having been Managing Director of his own medium sized manufacturing business for 20 years. 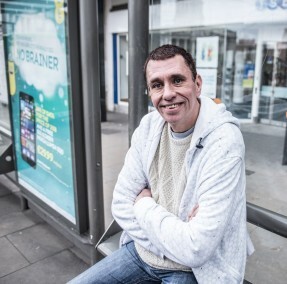 He was the former Chair of a Housing Association and Kainos Community and is currently Chair of Homeless Link. He is also a Trustee of the Henry Smith Charity. Sandie joined the Trust in 2016. She is a former Social Worker, Director of Adult Social Services and was also President of the Association of Directors of Adult Social Services. She has extensive experience of organisational leadership and working within the NHS. After retiring from local government in 2014, she began working independently and is currently working as an Associate with the Local Government Association to support care and health improvement. She is also an independent Chair of the Rotherham Adult Safeguarding Board and Sheffield Diocesan Safeguarding Board. Sandie was awarded a CBE in the 2014 Queens New Years Honours. Andrew joined the Trust in 2015 and is the Chair of Langley’s Audit, Risk and Compliance Committee. He has over 30 years experience in the UK Financial Services sector, covering roles encompassing Finance, Treasury, Risk, Audit and Governance. He has been an Acting Finance Director at a FTSE 100 Company and a Finance Director of a building society. Andrew also has 12 years Non-Executive Director experience in mutual, private, public and third sector organisations. Denise joined the Trust in 2010. She has over 18 years’ worth of experience of working in Human Resources, Learning and Development, Internal Communications and Organisational Development roles. Robert Clarke joined the Trust in January 2015. He brings with him over 20 years’ experience from the Criminal Justice sector and currently holds a Senior Management position in the Probation Service. He is a member of the Probation Institute. Robert also has a degree in Law and a PGDIM in Management. He has a keen interest in organisational design and is committed to putting service users at the heart of organisations. Mike joined the Trust in 2016. 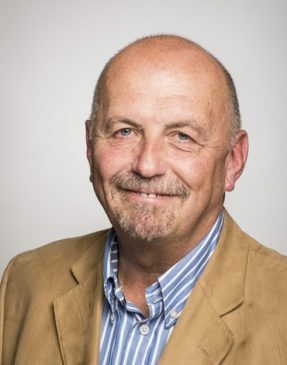 He has extensive experience within Criminal Justice, having been CEO of several probation organisations and operating as a senior civil servant with responsibility for probation reform. In addition, his experience spans the private sector where he has been responsible for building and delivering bids for commercial contracts. Michael also has considerable experience of chairing and serving on boards as both an executive and a non-executive director. He currently chairs one of the Community Rehabilitation Companies delivering probation services. Ruth joined the Trust in 2016. 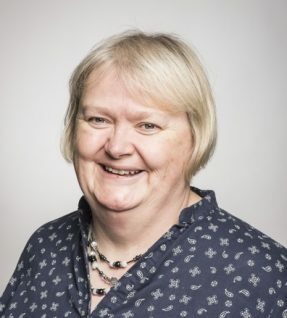 In addition to being a Registered General Nurse, Ruth has held director and senior level positions within the NHS, where she was responsible for informing strategy and shaping nursing practice. She currently works for NHS England where she is the Director of Nursing and Quality within the South East region. Ruth holds a Masters in Professional Practice. Ruth is also on the professional nursing register as a clinical teacher and enjoys teaching and speaking at conferences.